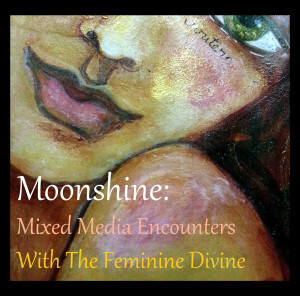 Please visit the link on the side - Moonshine. This is a great 3 month class. Here is the picture - but you have to click the link on the side of my blog.